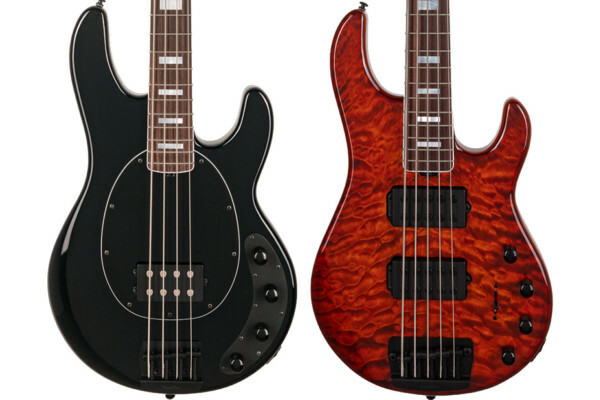 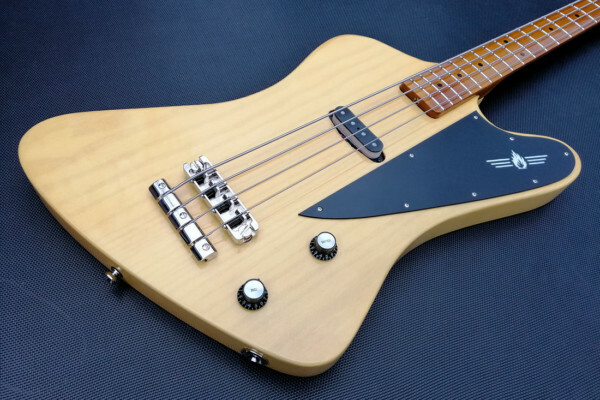 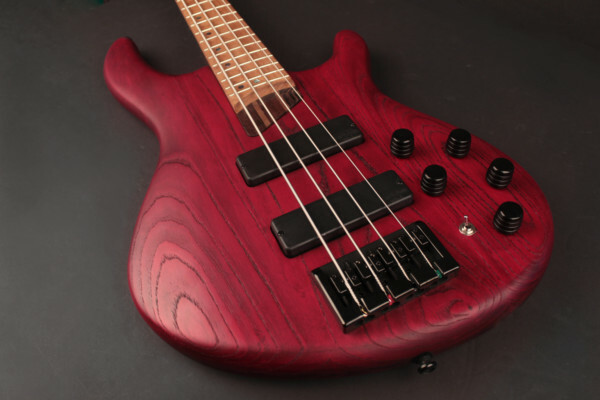 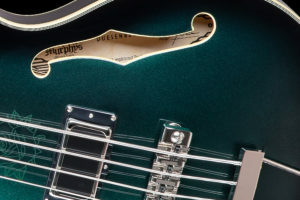 The bass’s volume knob is laser engraved with Casey’s initials (KC) while the tone knob has an engraving of the logo for the band’s charity, The Claddagh Fund. 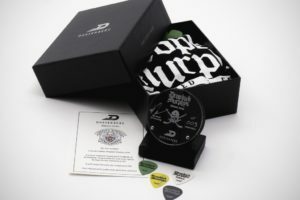 Each instrument comes with a “goodie box” containing a limited edition t-shirt, a hockey puck Certificate of Authenticity, a wood stand for the puck, and four original band guitar picks used on the 2019 Dropkick Murphys tour. 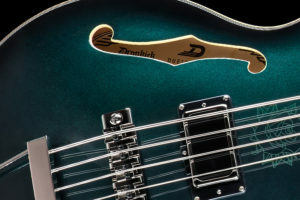 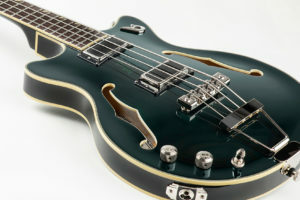 The Duesenberg Alliance Dropkick Murphys Bass is available for pre-order for $3,040.